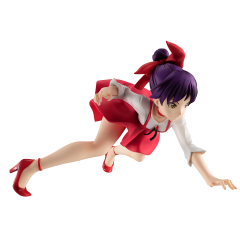 Joining the G.E.M. 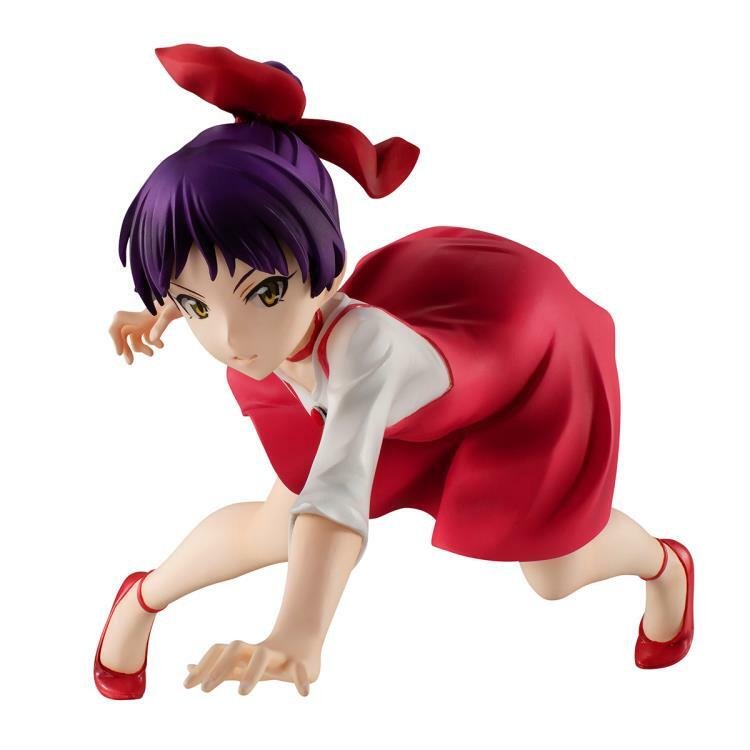 Series is Neko-Musume, from the anime GeGeGe no Kitaro. 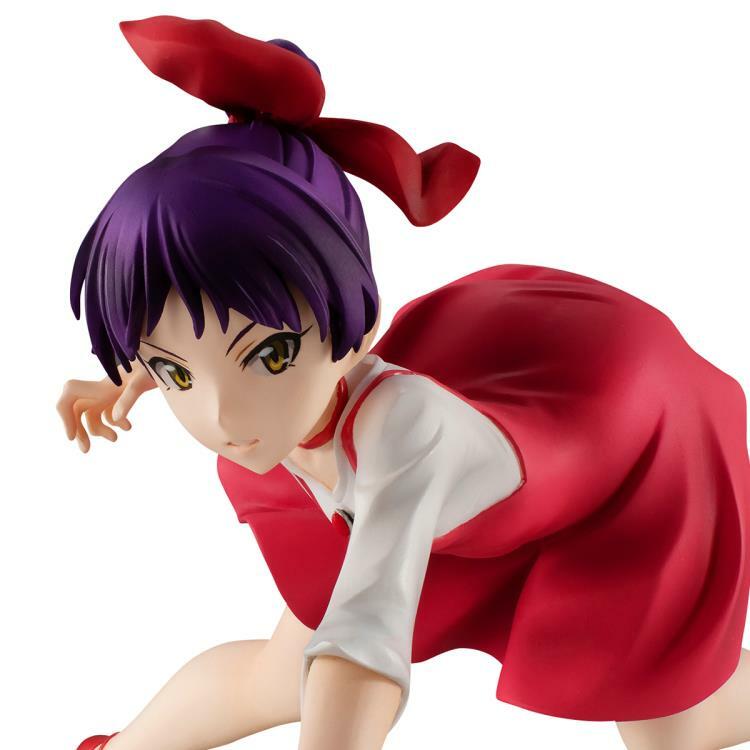 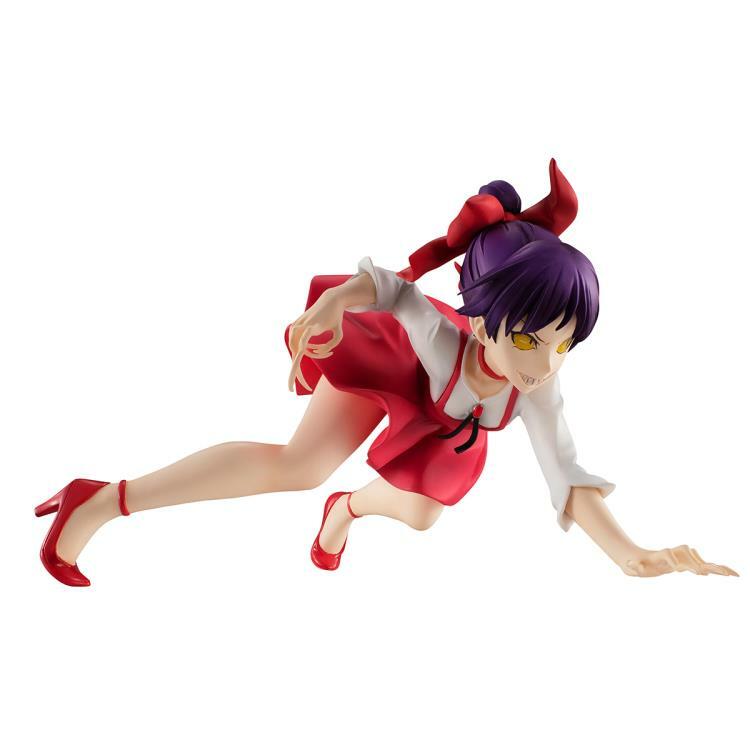 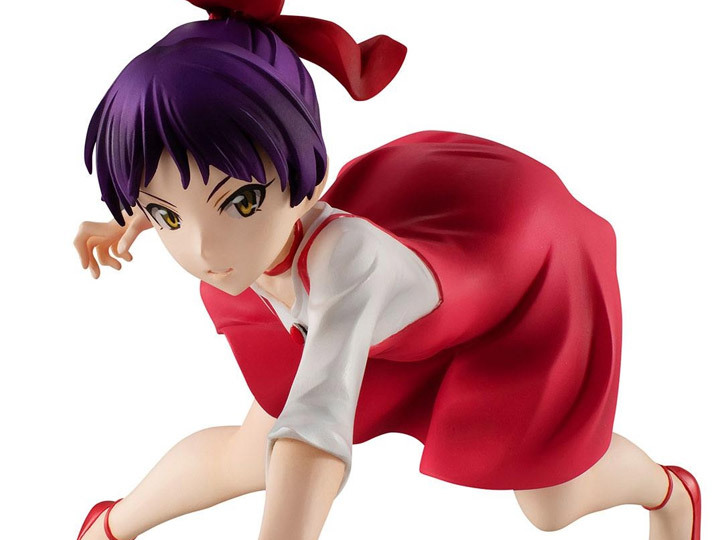 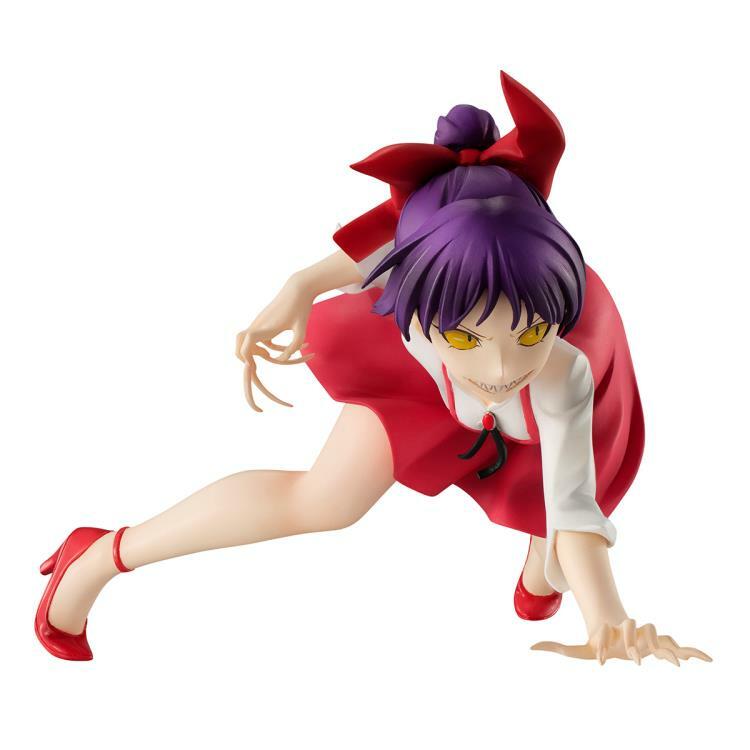 Standing just less than 5 inches tall, Neko-Musume is sculpted in a crouched position and can be displayed in her cat like appearance.